Thank you. What do you mean we have a right translated top? Example (right translated). 10 week cycle and the left side up is 6 weeks and the right side is down 4 weeks. The top is past half the cycle (6 weeks) or right translated. 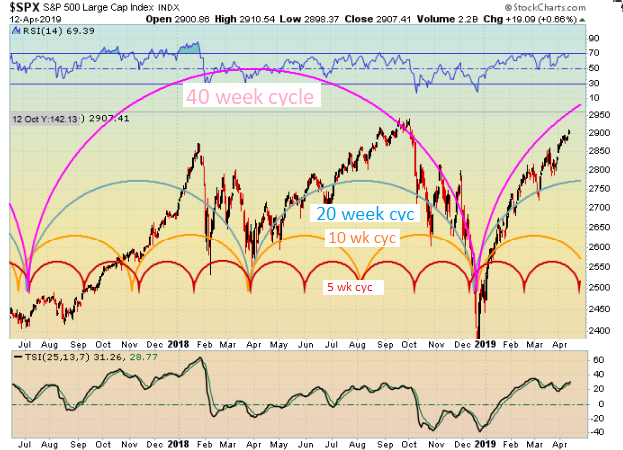 Sincerely thank you for your info, I found cycle count is quite helpful if looking at bigger picture.